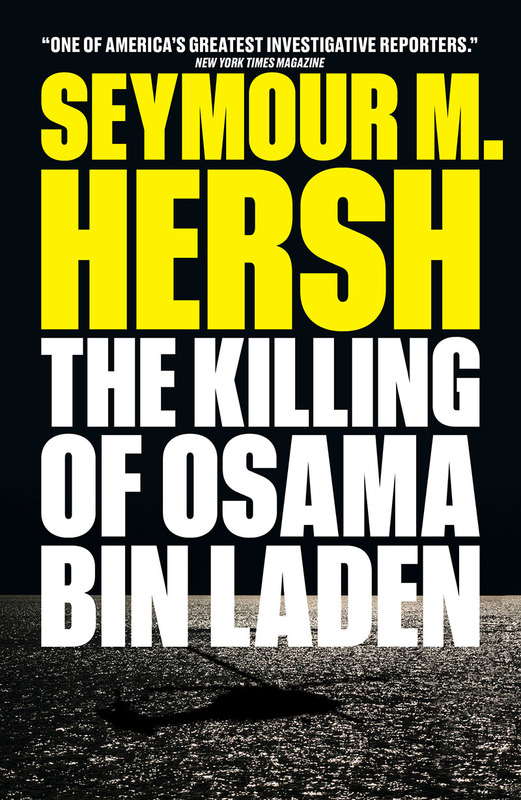 Harper's has published an extract from The Killing of Osama Bin Laden, Seymour Hersh's investigation into the Obama administration's machinations in Pakistan, Syria, and elsewhere in the Middle East. The book, which began as a series of essays in the London Review of Books, has ignited a firestorm of controversy in the world media. Visit Harper's to read the extract in full. The Killing of Osama Bin Laden is out now.